Here is the long awaited and anticipated Star Wars Episode 9 Trailer! There has been endless speculation on the internet, blogs and Youtube channels about what this trailer would look like and what we could possibly see— the wait is over. 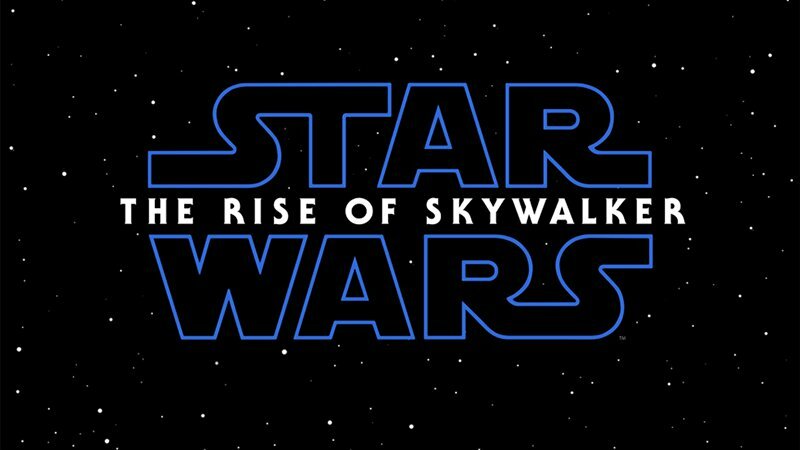 Here is the Star Wars Episode 9: Rise Of Skywalker TRAILER!!! Subscribe to the MindBender Entertainment Youtube Channel —> Here. This entry was posted in Featured, Film Review, Movie News & Rumors, Movie Trailers, The 4 Corners Of The World and tagged disney, Emperor Cole, Episode 9 Trailer, jj abrams, Lucas Films, MindBender Entertainment, Mindbenderent.com, movie trailers, Movies news, New Star WArs Trailer, Star Wars, Star Wars Episode 9, Star Wars Episode 9 Trailer, Star Wars News, The Rise Of Skywalker, The Rise Of Skywalker Trailer. Bookmark the permalink.